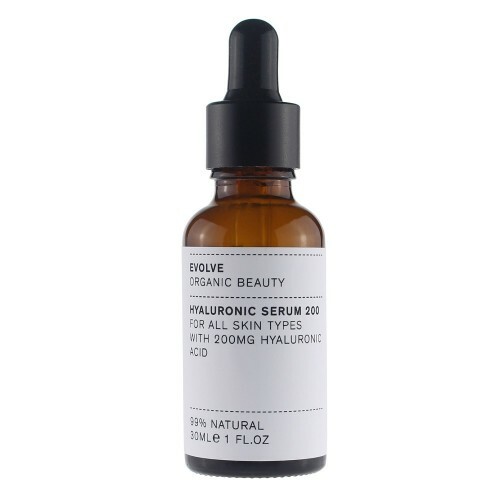 This pure clear serum for normal to dry skin contains 200mg hyaluronic acid per bottle, proven to hydrate skin from within and plump up fine lines and wrinkles. Organic pomegranate extract softens and protects. Delicately fragranced with organic rosewater. Suitable for young and mature skin alike. Ideal for normal to dry skin types. To use: Apply gently to cleansed face and neck. Follow with your favourite moisturiser.